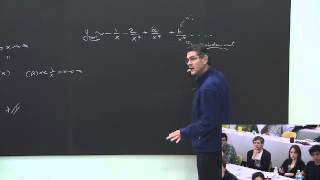 PSI Lectures 2011/12Mathematical PhysicsCarl BenderLecture 1Perturbation series. 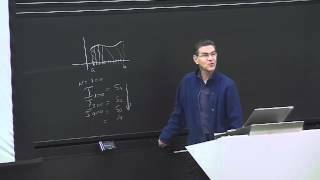 Brief introduction to asymptotics. 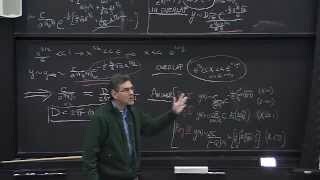 PSI Lectures 2011/12Mathematical PhysicsCarl BenderLecture 2The Schroedinger equation. Riccati equation. Initial value problem. 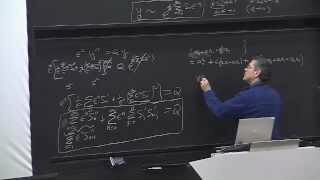 Perturbation series approach to solving the Schroedinger equation. 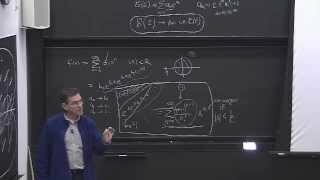 The eigenvalue problem. 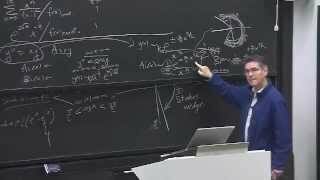 PSI Lectures 2011/12Mathematical PhysicsCarl BenderLecture 4Acceleration of convergence. Shanks transform. Richardson extrapolation. Summing a divergent series. Euler summation. Borel summation. Generic summation machines. 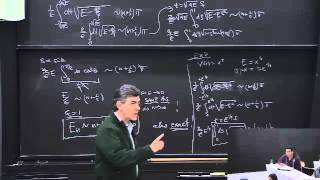 PSI Lectures 2011/12Mathematical PhysicsCarl BenderLecture 5Summation of divergent series continued. 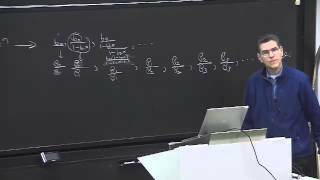 Analytic continuation of zeta and gamma functions. The anharmonic oscillator. 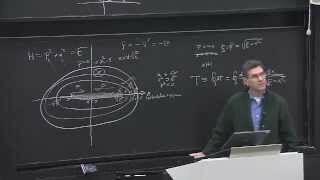 PSI Lectures 2011/12Mathematical PhysicsCarl BenderLecture 6Continued fractions. Pade sequence. Stieltjes series. 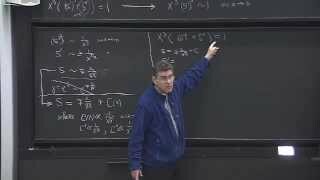 PSI Lectures 2011/12Mathematical PhysicsCarl BenderLecture 7Pade technique for summing a series. Asymptotic series. Fuchs' theorem. Frobenius series. 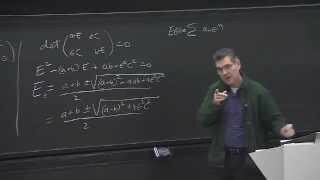 PSI Lectures 2011/12Mathematical PhysicsCarl BenderLecture 8Local analysis. 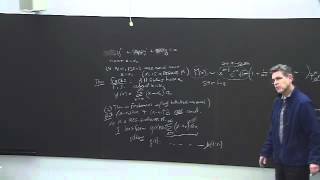 Asymtotic series solution to differential equations continued. WKB approximation. 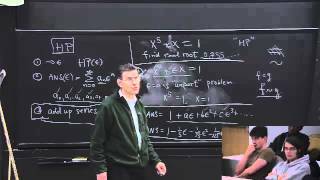 PSI Lectures 2011/12Mathematical PhysicsCarl BenderLecture 11Proof of Herglotz property of Stieltjes functions. 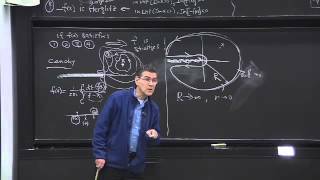 Stieltjes functions and the convergence of Pade sequences. The moment problem. Carleman condition. 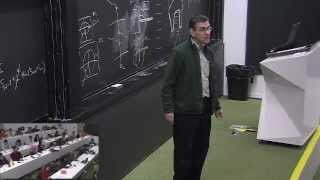 PSI Lectures 2011/12Mathematical PhysicsCarl BenderLecture 13Accuracy of WKB. Solution to the Sturm-Liouville problem using WKB. Turning points.